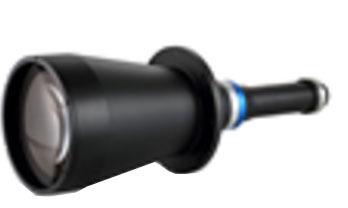 Moritex is an internationally renowned manufacturer of fiberoptic illumination and optical lensing systems for various machine vision and inspection applications. Moritex has combined their experience and know-how in both lensing and lighting disciplines to establish a technical superiority in image acquisition for any kind of image processing application. FA Lenses offered by Moritex performs well not only with a legacy line sensor camera but also shows its best performance with emerging large format area sensor cameras. Moritex's wide variety of macro and micro inspection oriented lenses provide solution to the problems customers may have. 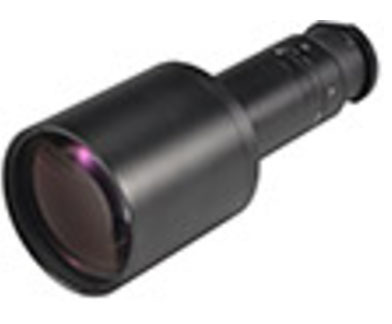 High quality Moritex telecentric lenses enable high contrast, high resolution and low distortion imaging with optional integrated coaxial illumination that utilizes their proprietary hot spot reduction techniques fusing advanced optical designs with user-friendly features. Catalog specifications alone cannot convey the high level of Moritex lens quality. Moritex’s bi-telecentric lenses include a new lens featuring the optical technologies developed through object-sided telecentric lenses and countless optical products. These cutting edge optical designs were utilized to achieve high resolution and as little distortion as possible from the center to edge and even depth of images. 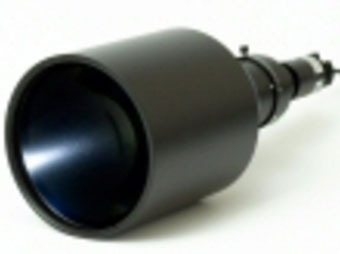 The Telecentric Illuminator is a new large collimated light illumination. This illuminator makes a perfect combination with Moritex MML Series (lenses) in precision image processing applications. With LED lighting, heat control has always been the major challenge. Moritex's new kind of LED lighting has adopted a constant current detection control system in which the heat-generating limiting resistor is relocated from inside the light to the power source, thereby enabling heat emission to be controlled. Moritex's MG Wave™ LED lighting includes a range of other unique technical features. R.R.Floody Company is a Moritex distributor in Northern Illinois, Iowa and Southern Wisconsin. We offer technical support to help our customers solve their applications.